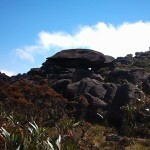 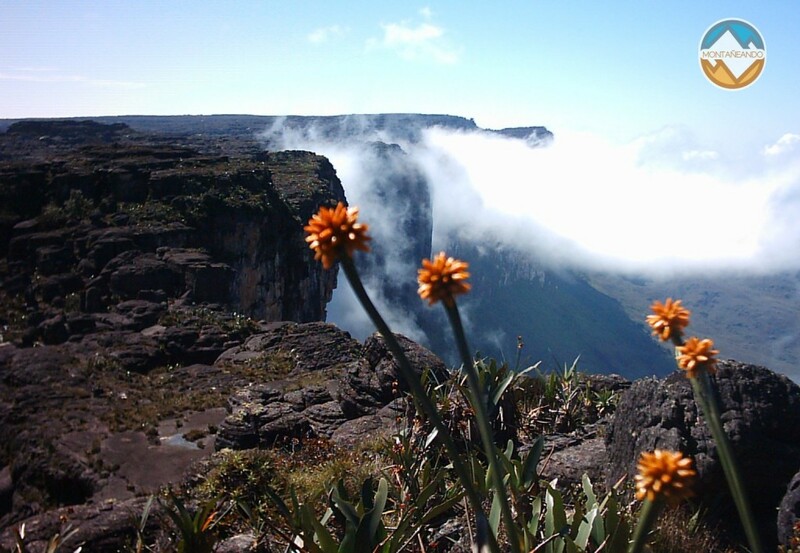 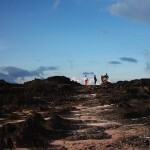 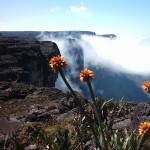 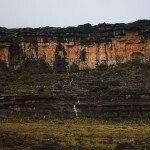 Roraima is the highest tepuy with 2,800 meters. 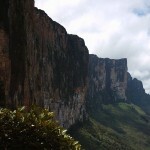 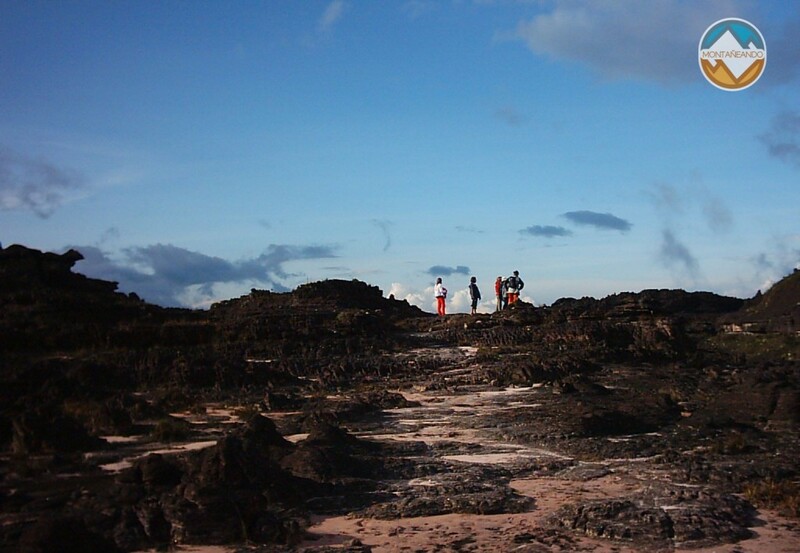 The Tepui surface is approximately 42 square kilometers. 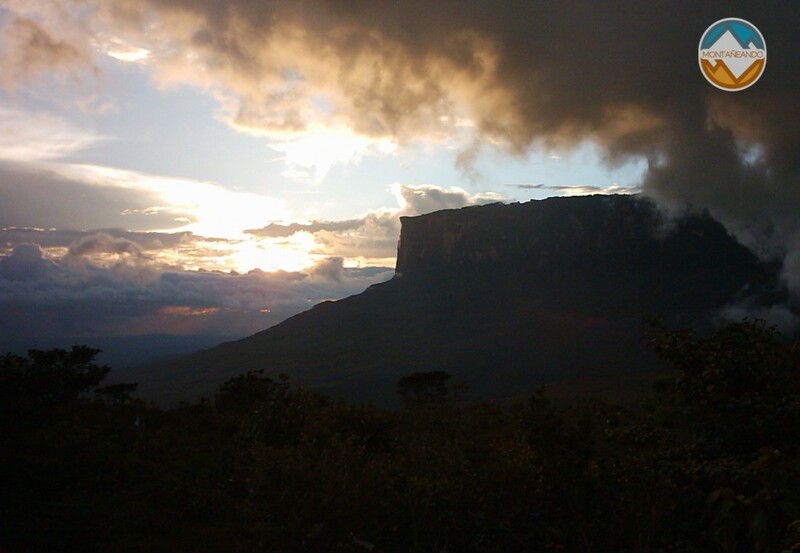 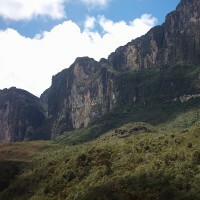 This mountain is located in Canaima National Park and is part of the eastern tepuis of Venezuela. 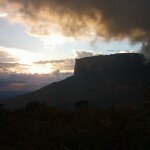 The location of this Tepuy is important because it is a point where the borders of Brazil, Guyana and Venezuela converge. 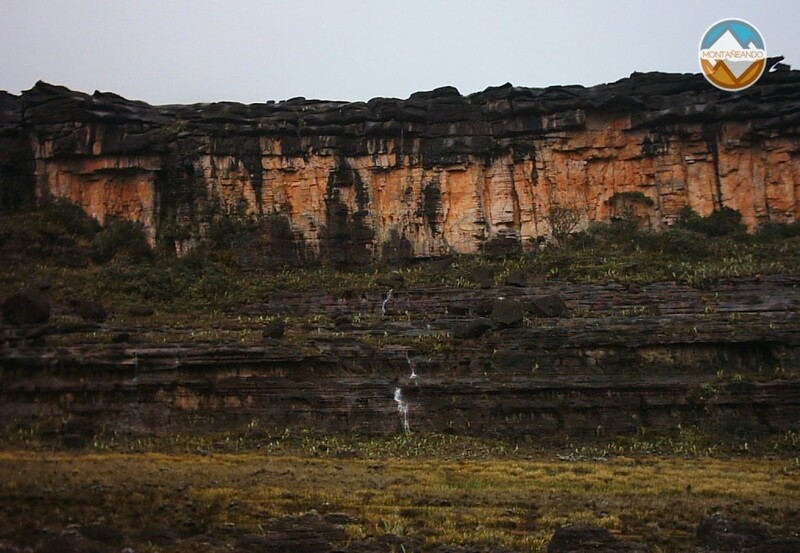 In the native language of the Pemon, Roraima means “mother of all waters”, because on the top of Roraima birth many rivers of the area. 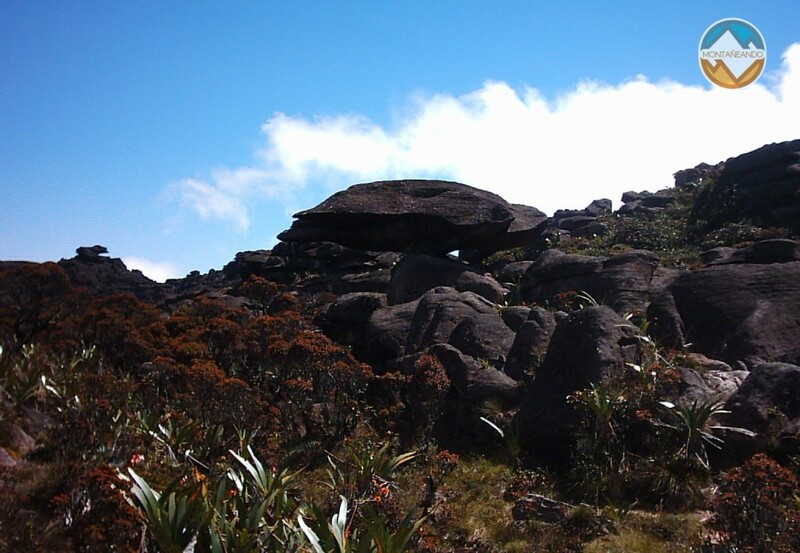 In 1884 Everard Im Thurn and Henry Perkings, sponsored by the Royal Geographical Society, the Royal Society and British Association were the first to climb the mountain. 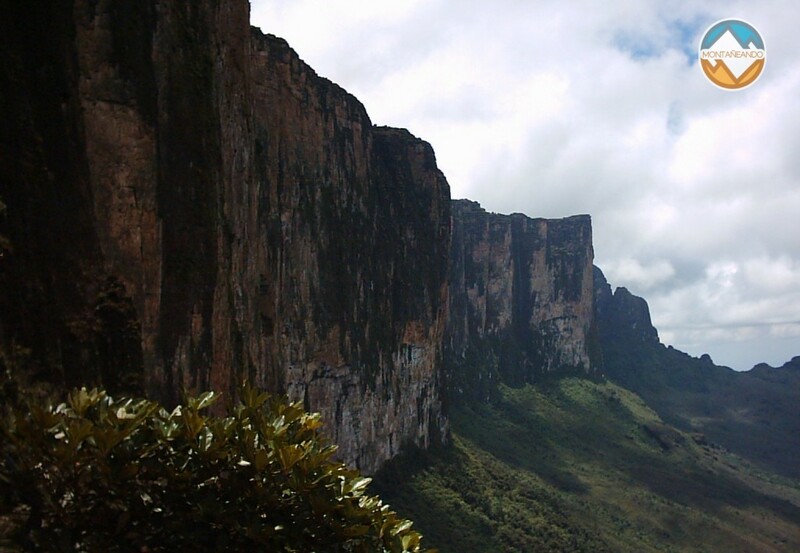 This expedition and the description of Im Thurn inspired Sir Arthur Conan Doyle to write “The Lost World,” published in 1912, where the mystery surrounding this mountain, particularly the secrets that have been discovered on top of it reflects this incredible place.